Welcome to #MyFavouriteTrip Week 6! How has your week been? Mine has been busy as usual and it's been freezing here. Saying that, now we're in March, I'm excited the warmer weather is just around the corner (hopefully) and I can't wait for those summer days at the beach. Thanks so much to everyone who linked up last week. As always, I really enjoy reading about your adventures, big and small and seeing your beautiful photographs from around the world. It was so difficult choosing a winner. To give you an idea I had 'winner' written down against five blog posts so it was incredibly close. But there can only be one. Congratulations Lyndsay, you win a £20 voucher to spend at Truprint! This post is about Lyndsay's climb to the top of Machu Picchua, after an illness left her homebound for a couple of months. 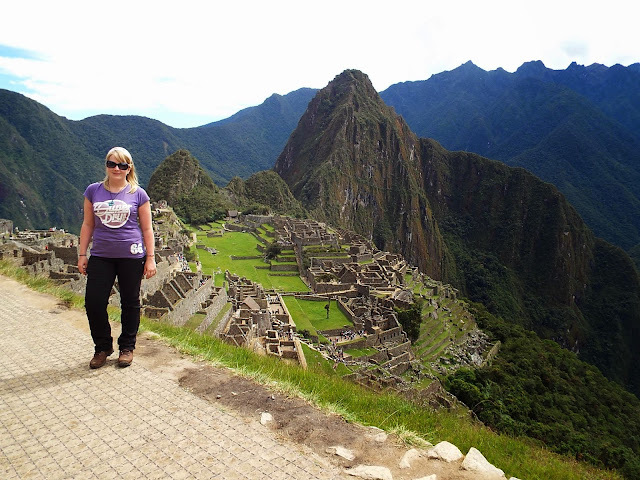 Once she had recovered she decided to do the Inca Trail hike, as you do! :) She writes about her worries, anticipation and excitement and the steep ascent to the top with some amazing photos of the climb. I also loved Lyndsay's inspiring words at the end, that once you take control of your own life anything is possible. 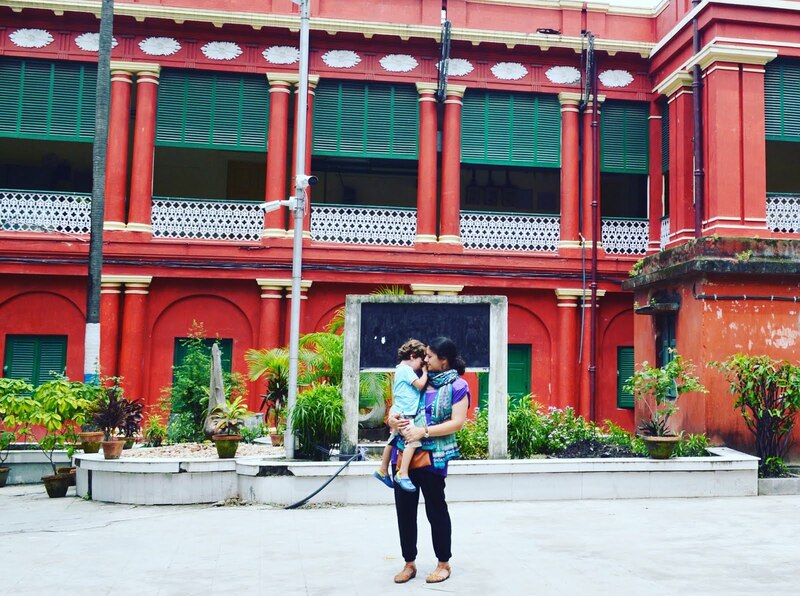 Do read Lyndsay's post if you haven't already. I'm delighted to announce that Truprint are sponsoring #MyFavouriteTrip and each week the lucky winner receives a £20 gift voucher to spend at Truprint (UK only). You could turn your favourite trip into some a photo book, a canvas, a mug, magnets, calendar, cushions or whatever takes your fancy! 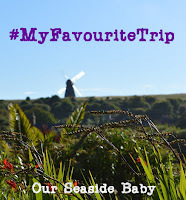 This week I am linking up my recent day trip to Lewes with my little boy. Remember the definition of a trip is "a journey or excursion, especially for pleasure" so #MyFavouriteTrip is designed for any trip, big or small! 1. 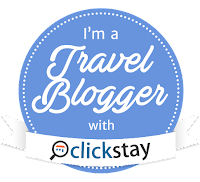 Link up any trip related posts or photographs, old or new. 2. 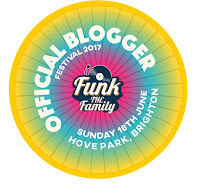 Please add my linky badge by copying & pasting the html below or by linking back to my blog. 3. 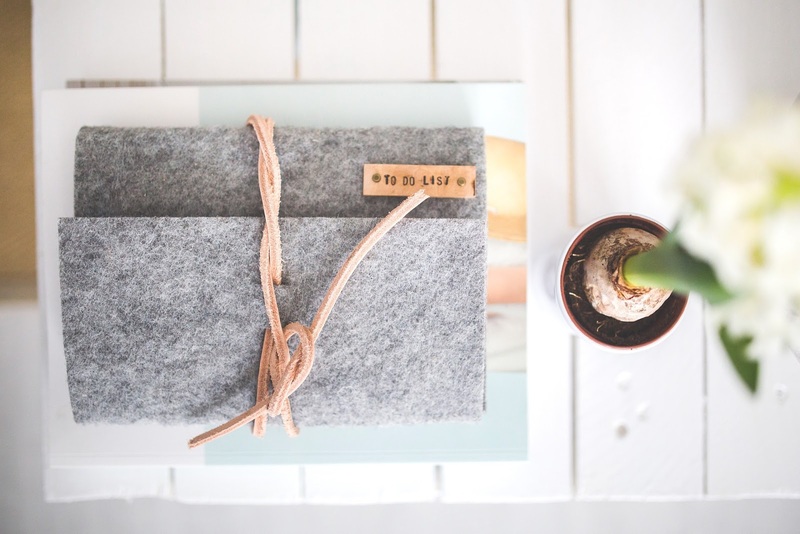 Spread the blogging love by commenting on this post & a couple of the other blogs. 4. Please share on social media using the hastag #MyFavouriteTrip. Copy me in on twitter @ourseasidebaby and I will RT to my nearly 6000 followers. 5. #MyFavouriteTrip will go live every Thursday afternoon & stay open until the following Wednesday. I enjoyed your trip to Lewes!